At this year’s edition, Paris Retail Week will feature an original and surprising area, specially designed to reflect the new dynamics of the point of sale. In partnership with INfluencia and Objetconnecte.com, the area will highlight the latest innovations of exhibitors in the Shop fittings / Equipment / POS Marketing sector of the show. It will be staged in a in a playful and experiential spirit to create a surprising and at the same time prospective experience. 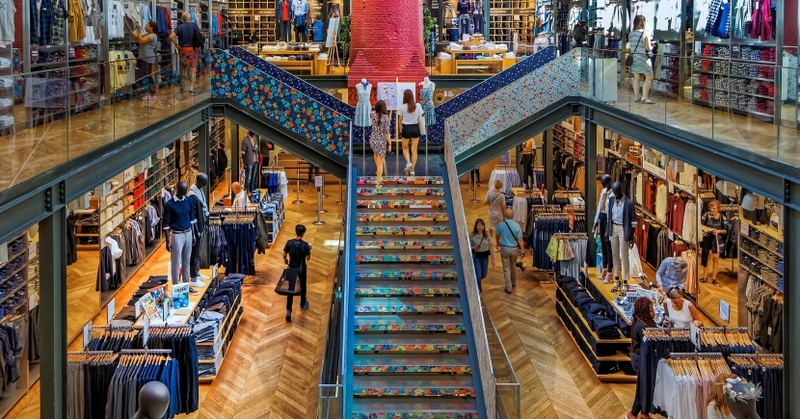 Visitors will also discover a special corner dedicated to the latest retail trends spotted by INfluencia and Urban Sublime in the United States, as well as a customized space to make them experience the Connected Store through objetconnecte.com. Smart Phygital sets the tone more than ever on Paris Retail Week, Viva The Store will reflect this focus to provide visitors with a better understanding of today’s and tomorrow’s challenges in retail.